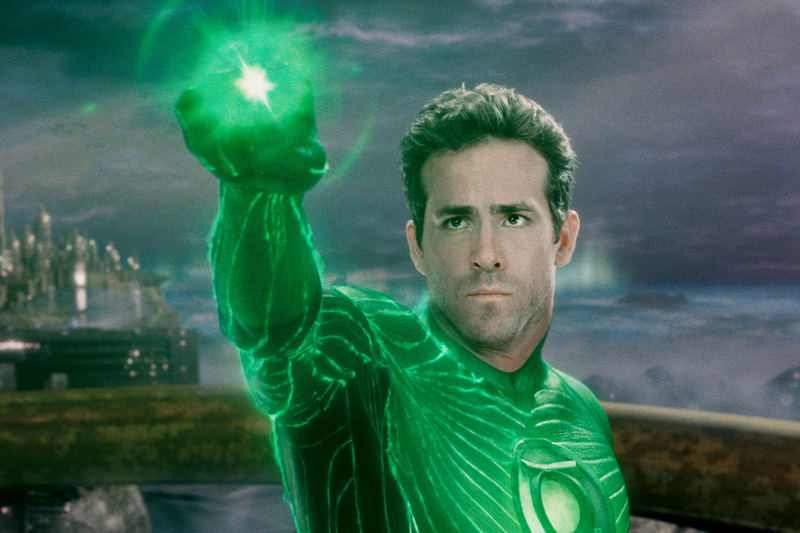 I swear to you, I would love to see Ryan return as Green Lantern. I think it would receive positive reactions. The end credits to Deadpool 2 notwithstanding. Could be massive, just sayin. In 2011, Warner Bros. was looking to kick off their DC Cinematic Universe with Green Lantern. With an estimated $450 million budget (with marketing), it bombed with only $200 million at the box office. Deadpool 2 is now available on Digital and Blu-ray.